Rural areas don’t need to wait on expensive and hard-to-build fiber-to-the-home networks to start using broadband. In many cases, fixed wireless can provide a fast and affordable last-mile connection in underserved areas. And some communities are building the system themselves. WISPs – Wireless Internet Service Providers – are the un-song heroes closing the digital divide in rural communities. New technology makes WISPs faster than ever, much more affordable than fiber, and a great option in areas where terrain and population density make wired systems problematic. WISPs started in 1992, mostly in rural areas in response to a philosophy deeply rooted in the American frontier: There’s no need to wait for someone else; we’ll just do it ourselves. And they did. WISPs are also starting to make a difference in metropolitan areas. WISPs use fixed wireless, in which a transmitter “fixed” in one location transports data back and forth between one or more receivers fixed on homes, buildings, or other structures. 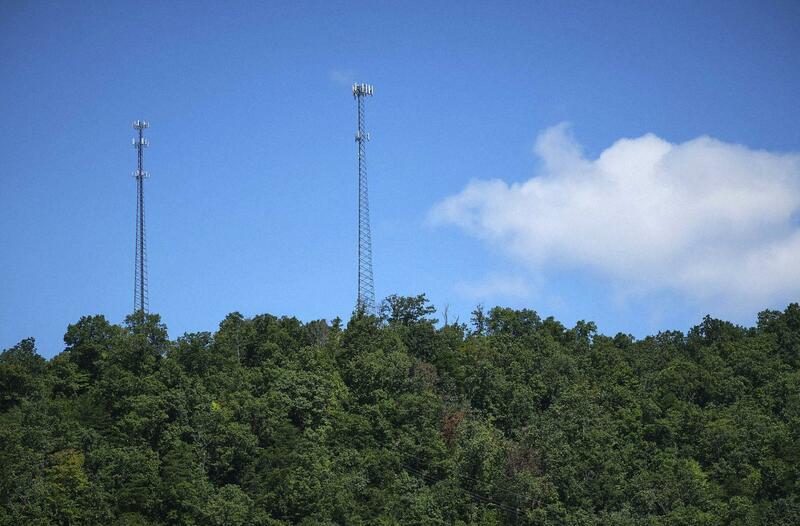 Fixed wireless is different from, and performs better than, cellular data networks. WISPs generally don’t have strict data caps and high overage charges, the way many cellular data plans do. There are more than 3,000 WISPs in the U.S., each one usually run by a handful of people who do everything: engineering design, hanging routers, marketing, customer service, and tech support. Some WISPs are integrating fiber technology into hybrid systems that use both wireless and wired communications technology. 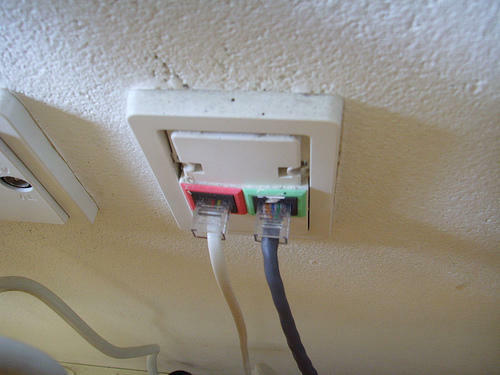 As widespread as WISPs are, they ought to have an even more prominent role in community broadband. Unfortunately, marketers and internet service providers (ISPs) with vested interest in fiber have positioned wireless as a second-string network infrastructure. They’ve made fiber the only standard by which we evaluate the progress and value of broadband. It shouldn’t be. Wireless networks delivering at least 20 to 25 Mega bits per second (Mbps) are more than adequate for the common internet needs of families and small businesses, plus new technologies exist that help wireless deliver up to a gig of speed. “Research tells us that even for a family of four, the biggest use of their home connection is for video, specifically Amazon and Netflix,” observes Jimmy Carr, CEO of All Points Broadband, a WISP. “Speed tests show Netflix takes at most 4 or 5 Mbps of bandwidth per person.” That means fixed wireless internet service is adequate for most families. Even some traditional fiber providers are seeing value in adopting a WISP mindset. Hiawatha Broadband Communications in Minnesota has been selling residents in 10 towns 25 Mbps symmetrical wireless since 2015. An internet service provider might take several years to finish a fiber network, but Hiawatha got wireless up and running much more quickly. Rather than wait for fiber, Hiawatha’s customers are overjoyed to get wireless because the only other option was dial up. A WISP in Franklin County, Virginia, B2X, formed a public-private partnership that’s gets the credit for the company’s success. In 2005, the county seat of Rocky Mount had some DSL but the rest of the 721 square-mile county had mostly dial-up or satellite access. The county government issued a request for proposals to find a company to provide broadband to cover the needs of the government and residents. Given the terrain and low-density population, B2X determined that fiber was not the best option. Franklin County embraced the tiny start-up WISP in a full-on partnership. The county provided space on towers, water tanks, and poles in exchange for reduced-cost services for county offices, fire and rescue stations, and the government wide-area network. This arrangement lowered deployment costs for the B2X and expedited growth. B2X’s customer base went from 98 in early 2005 to over 1,000 residential customers and 143 businesses in just three years. Since then, the WISP formed another partnership with a nearby county and expanded to serve cities and towns in 15 counties. As new, faster wireless technology became available, B2X has kept pace. At the same time, fiber’s role in the WISP’s hybrid deployments is increasing. B2X, for example, is testing fiber to create stronger connections between all of the WISP’s networks. 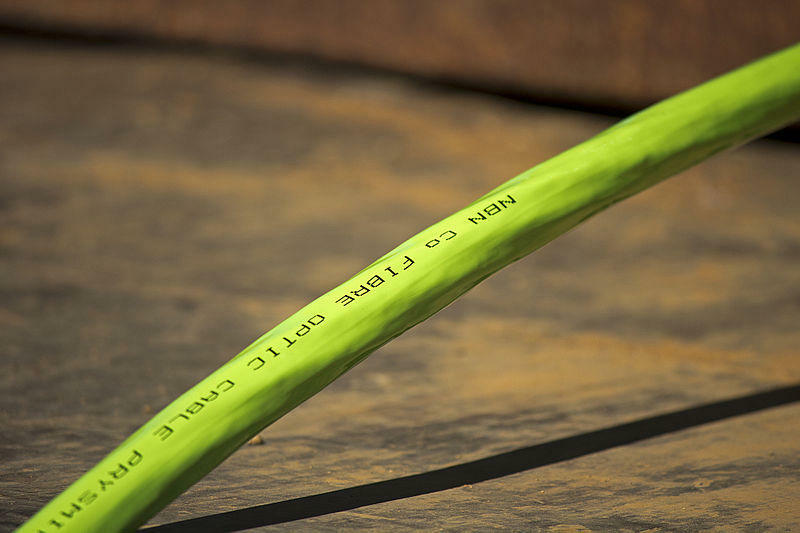 Wireless equipment vendors are announcing products that facilitate fiber deployment. Expect to see WISPs building hybrid networks on their own and in public private partnerships. “Cellular is good, but fixed wireless has room in the market to grow,” says Steve Manning, CEO of Southern Tier Network in New York. “The cell carriers now buy additional fiber from us that pushes wireless deeper into rural areas. WISPs understand they either have to partner with traditional ISPs to integrate fiber in their networks, or they need to start building hybrid networks.” WISPS are helping by alerting Southern Tier Network to areas where they can expand the fiber ring so WISPs can sign up more customers. Politics and industry lobbyists can impede the nurturing of good broadband policies. At the local level, bipartisanship tends to be the norm when it comes to community broadband. At the state and federal level, not so much. State and federal broadband policies can be detrimental to the communities they are designed to help. For stepping into areas that are underserved, WISPs should be recognized and funded by state and federal agencies that support broadband. WISPs as well as regional and local telecom companies often are best suited to meet their communities’ broadband needs. Another policy area that could use attention from state and federal policymakers is “spectrum hoarding.” Spectrum is the radio frequencies on which WISPs transmit their wireless signals. Those frequencies are managed through the Federal Communications Commission, which could create policies to prevent artificial shortages of spectrum, which can limit WISPs. Craig Settles is a broadband industry analyst, consultant, and author of “Building the Gigabit City.” He also wrote a primer on hybrid wired/wireless networks. Frontier Communications has filed a lawsuit to prevent a section of a bill that the company claims conflicts with federal law and increases the chances of outages for customers.